“Champagne Château de Boursault” is a family-owned champagne house with a history and a castle that could have been taken from a fairytale. 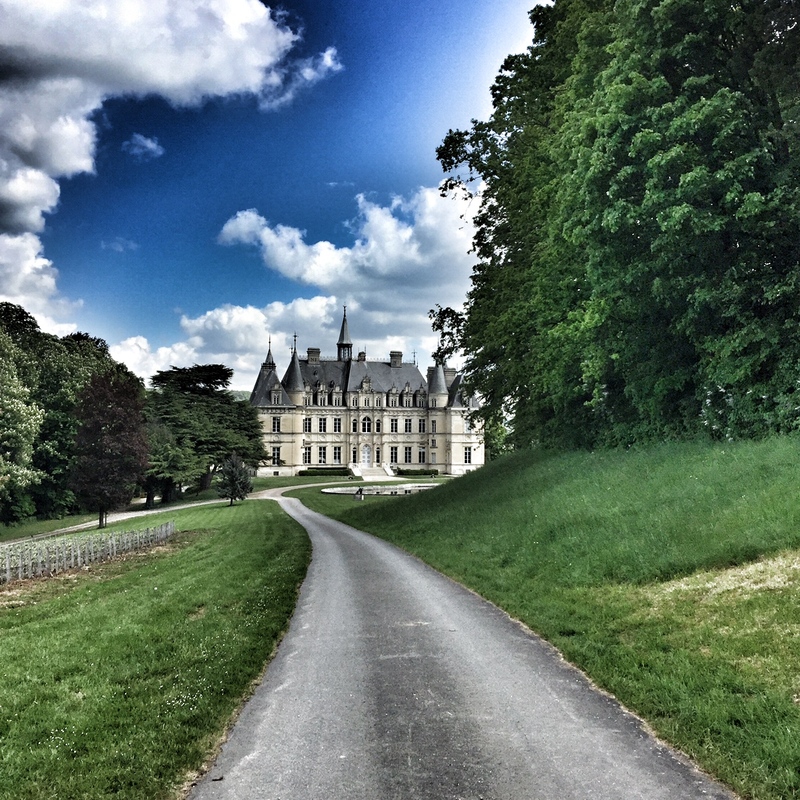 The castle was built by Madame Veuve Clicquot and she lived here for part of her life. 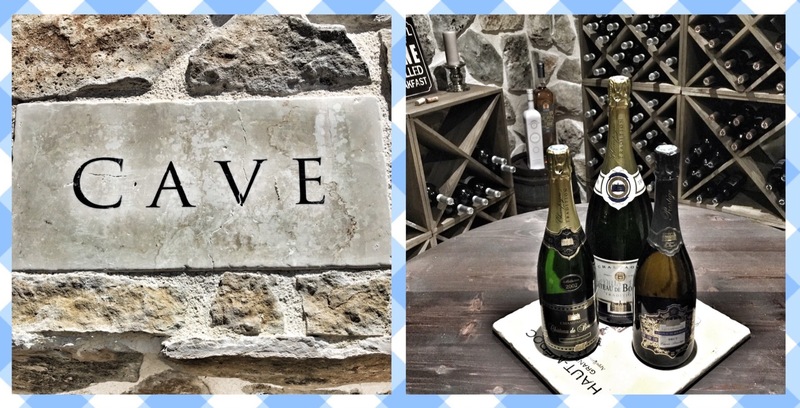 This amazing place is a must visit during a holiday in Champagne! 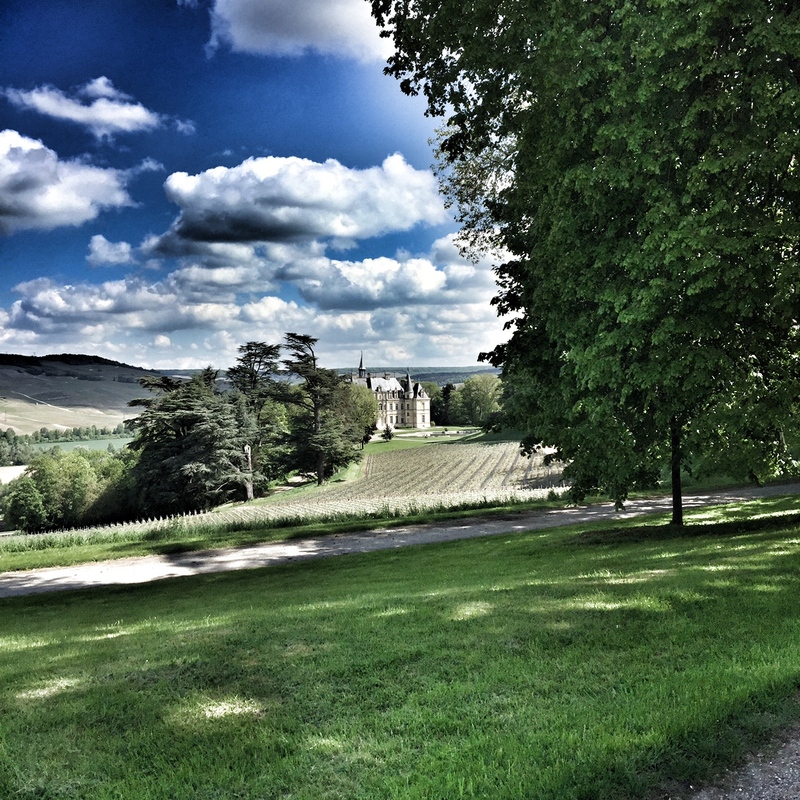 The champagne made at Château de Boursault is as good as the place is beautiful and even though we did not have room in the car, Alex arranged for transportation so we got the champagne we bought delivered at our home. One of the best things about going on holiday is to come home to enjoy things that have been shopped on a trip. 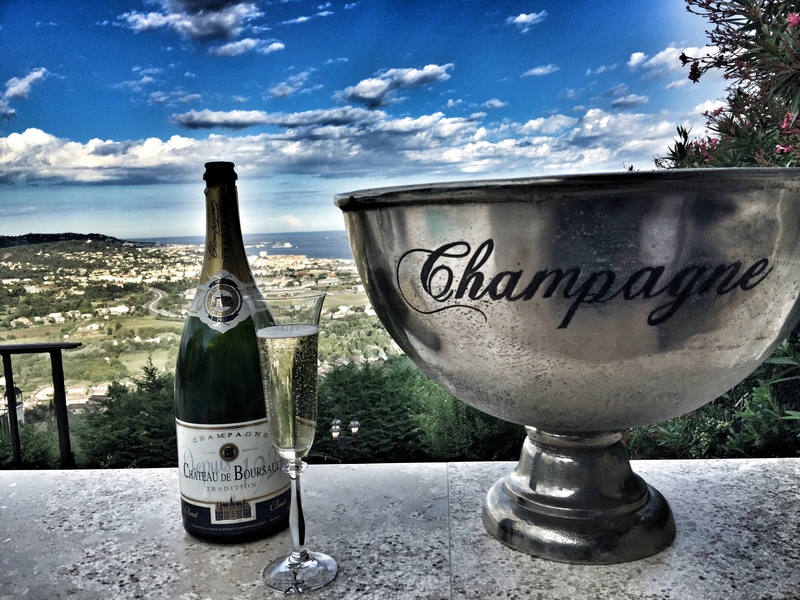 The Champagne from Château de Boursault tastes just as good at the bar of the house as it does in the garden of Madame Veuve Clicquot …..
Great weekend to all of you!